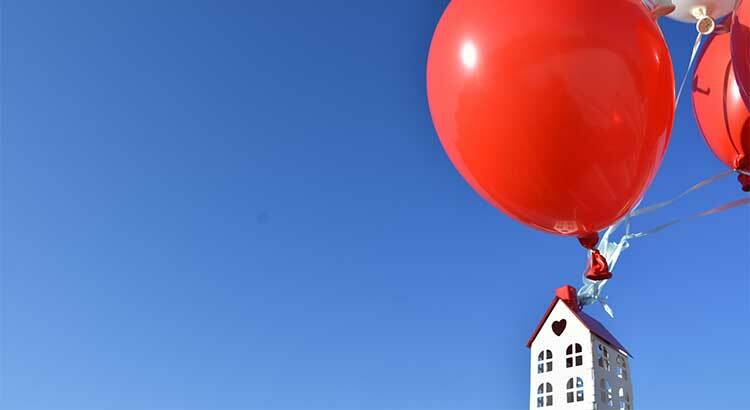 Are Home Values Really Overinflated in Novi, MI? 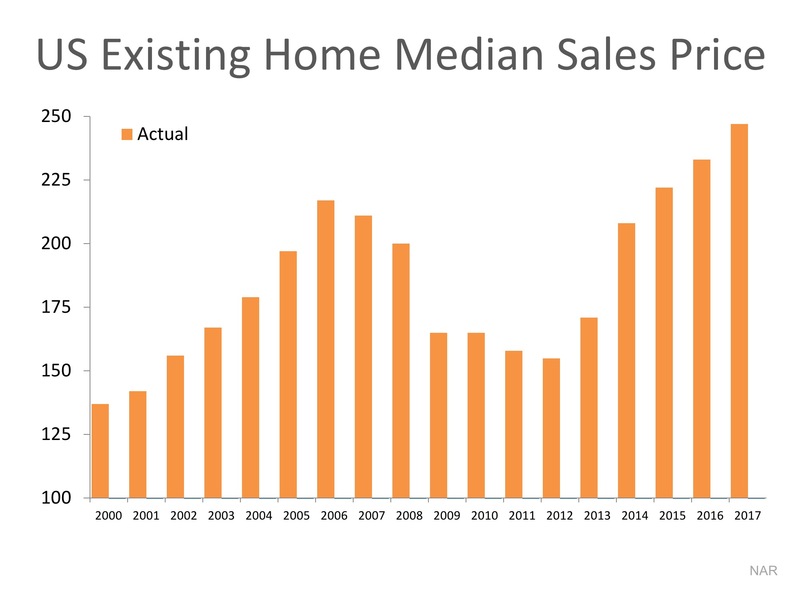 Here are two graphs that help show why home prices are exactly where they should be.The first graph shows actual median home sales prices from 2000 through 2017. 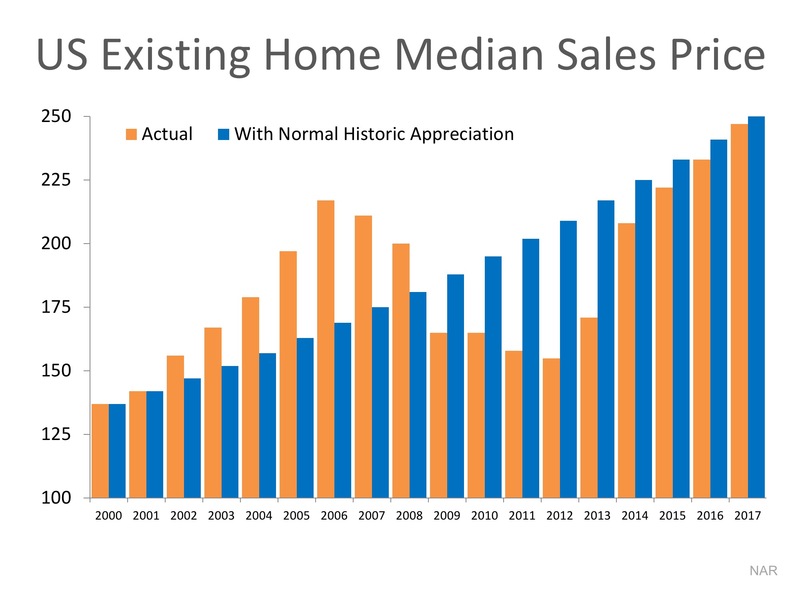 By itself, this graph could heighten concerns as it shows home values rose in the early 2000s, came tumbling down and are now headed up again. It gives the feel of a rollercoaster ride that is about to take another turn downward.However, if we also include where prices would naturally be, had there not been a boom & bust, we see a different story. Based on historical appreciation levels, we should be very comfortable that current home values are not overinflated here in Novi, MI, and Metro Detroit.